Welcome to another exciting edition of our weekly newsletter. 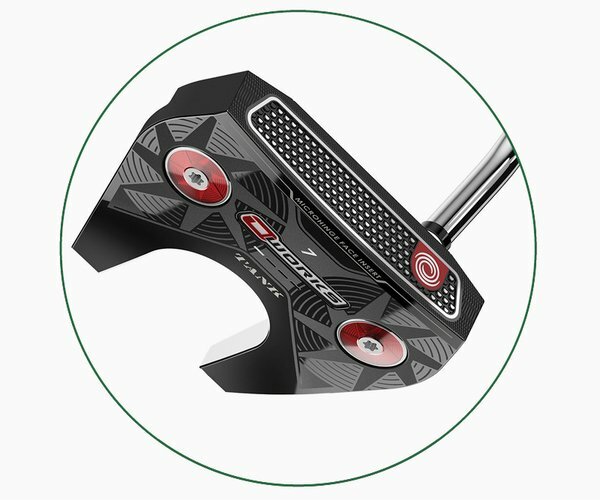 This week we give the latest competitions coming up, look at the reasons as to why so many players are switching to a counterbalanced putter, and highlight a few impressive features of some of the wedges that we have in-store. Enjoy the read. I can remember my granny telling me “yor gonna break some arts with those eyes my boy,” my mother would smile in agreement. I didn’t understand that back then, surly it’s not a good thing to break anyone’s heart. Actually that would make me a bad person if I did. Later in life I understood their biased praise. My grandfather said to me if you are going to be good at any sport you must have strong legs. So most Sunday mornings we would walk, and walk, and walk! My grandparents lived in the middle of Battersea. I would turn up about 09.30 and my Grandad would be waiting for me. Shiny black shoes, shirt done up to the top button, a beautifully knotted tie half cover with an old slightly shiny navy blue blazer, Finley ironed trousers (Old school). Grandad came over from Italy and became a barber. None of us had any money or owned anything but we had love in our hearts. “Come on lad” off we would go. We would walk through Battersea Park, over Battersea Bridge, passed Battersea power station, along the embankment, up past the houses of Parliament, pass Downing Street along to Trafalgar Square. Sometimes we might take a little detour and walk to Buckingham Palace or we would walk to the Tower Of London. One Sunday we ended up in Bethnal Green! As I write this down I wonder how we did it! But we did and it was wonderful spending time with my grandad listening to his stories. One Sunday we walked to the imperial War Museum and on the way back he said “I need to do something, something I have wanted to do for a long time” “What Grandad” said his very interested Grandson. We then walked to the Chelsea barracks, Home of the Chelsea pensioners. Grandad said, “Wait here” He went off and spoke to a very smart man, standing tall at the front door. He then turned and waved at me and mouthed come here. I walked towards him and we went inside. The big tall man said “you sit on these stairs son.” He took my Grandad to the office which was right by the stairs, knocked on the door and opened it. I looked through the gap that the open door had created and all I could see was what seemed like thousands of medals pinned to the wall. The medals was just like wallpaper. I sat there for about 15 minutes then my Grandad walked out looking quite sad. He had gone in to see if his friends were living in the barracks, they were not. He was hoping that they made it through the war, they did not. It took him some time to ask the questions, but I think after all those years he knew what the answer would be. If you could write a letter to your young self, giving you advice on what you have learned through your life time, what would you say? Dean, stay true to yourself. Work hard. Always be kind. Tell the truth. Treat all people as you would like to be treated. Find time for all, everyone has a story. Never do anything you are not comfortable with. Try not to be taken in by spectacular characters that have no substance. You cannot have too much integrity and honesty and the most important thing you can have from anyone is respect, which will be earned by you. If someone were to say to me “this is what’s going to happen to you over the next 40 years” I think I would look forward to most of it! You will get down to scratch by your 16th birthday, you will become a professional. You will not make it to the tour although you will teach on it. 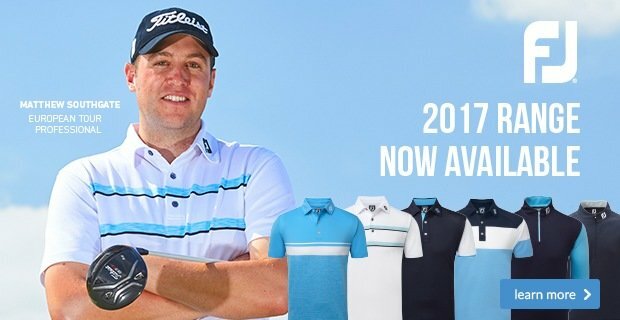 Teach someone who will win on tour then go to the states and win two senior majors. 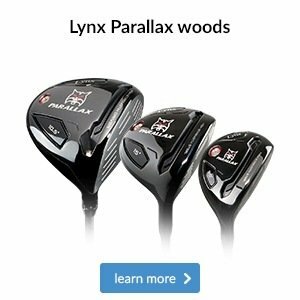 You will play some of the best golf courses in the world and there will be moments in time you will feel and be treated like a superstar, private jets, champagne, limos, and best hotels. You will visit some dark times and there will be times of complete sadness but you will find help. 8 holes in ones, two broken ribs, propose in front of 60,000 people on stage at a Robbie Williams concert on a hot August night in Vienna, go to the Masters, play golf with some incredible people, you will spend most of your life helping people, married twice, adopt a stepson and spend more than half your life at a golf club that you will truly love. You will break some hearts but you will have yours broken also. You will find love and the person you want to love you will love you more than anything. So looking back how would I grade myself! Massive congratulations to Delia Perry, Sandra Drum, Corrine Pringle, Angela Morgan, Jill Fitzgerald, Sue Daws, Haley Barlow , Moira Penny, Rosie Watson, Tony Dixon, Adam Jones, Stuart Rollings, Paul Morgan, Jim Reeve, James Richardson, David Boyle, David Hadcroft and Peter Harris. 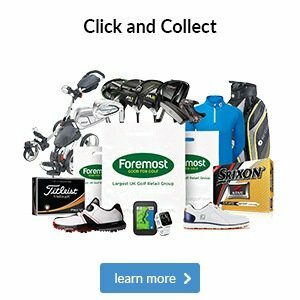 They raised over £11,000 for the Macmillan charity after playing 72 holes of golf in one day starting at 05.30 in testing conditions all for a great cause. Many happy faces, many aching backs, matched by sore sore feet!!! 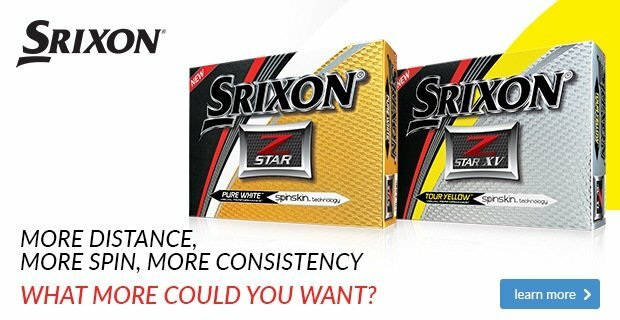 It is not lost on us in the pro shop that you can go where you like to spend your hard earned money on your golf equipment. We like to think that we support you the best we can with service, warmth and quality. We endeavour not only to compete with other outlets but on many occasions we beat them. All we ask for is for you to give us a chance. 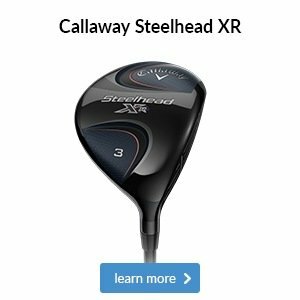 David Hardman, Tony McGuiness, Corrine Pringle, Angela Morgan, Terry Milson and top of the tree Andrew Weir, who’s latest purchase was a set of Callaway clubs and a Powakaddy trolley. The Presidents Day - Saturday, 23 September - Shot gun start, AM men & Shot gun start, PM for ladies. Many prizes to be won. Gentlemen’s Invitational Day - Sunday, 27 August - Breakfast Rolls & Coffee at 07.45, Shotgun start at 09.00. 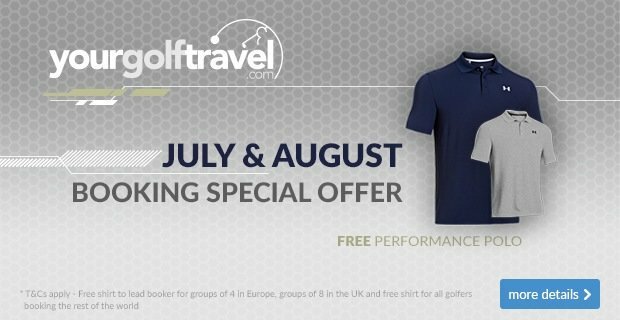 A chance to show off your wonderful club. One Member, One Guest, One Special Day, all for just £70.00. Only a few spaces available. Upcoming Competitions - If you would like to compete in the Winter Tournaments, Walters Bowls (4ball better ball, drawn partners), Niello Bowls or Foursomes please find a partner. Only a short time left to enter. 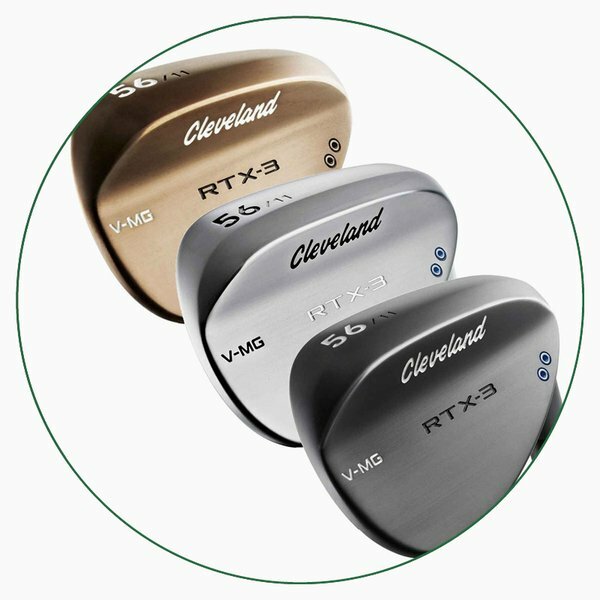 As you can see from the images above, this beautiful Cleveland RTX 3 wedge comes in three different sole grinds, so rather than being stuck with one stock option we can really personalise it to your needs during a fitting. 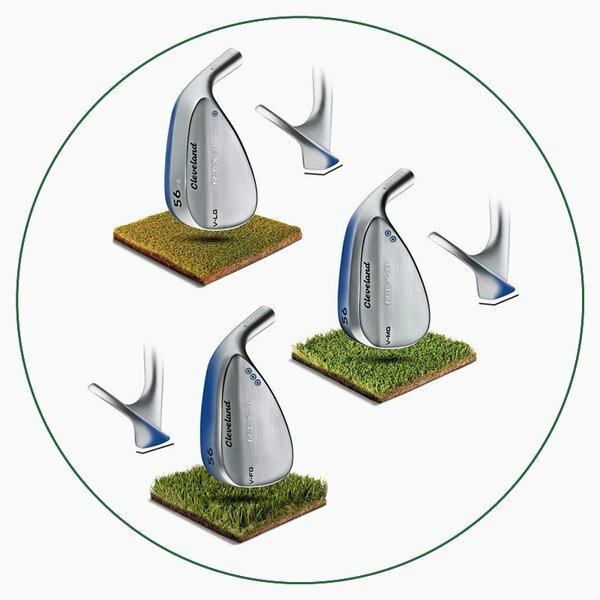 Its V-LG sole suits firmer turf and shallower swings, the V-FG has more bounce to aid steeper swings and hitting off softer turf, while the V-MG sits somewhere in between for all-round versatility. 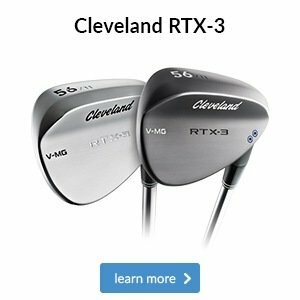 The RTX 3 also has deeper, narrower and sharper grooves that aid consistent spin control from all lies, plus laser milling helps roughen the faces for maximum spin on greenside shots.